Come See What FCA is All About! 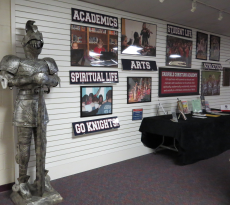 Schedule a Tour of FCA! What day(s) & times(s) are you available for a tour?